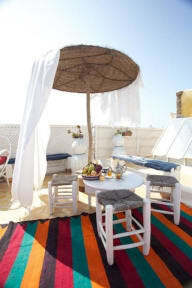 We had an amazing time at the Riad Lunetoile. Sue and its staff are really welcoming and take care of everything you might need. Highly recommended and hoping we'll be back soon as well.